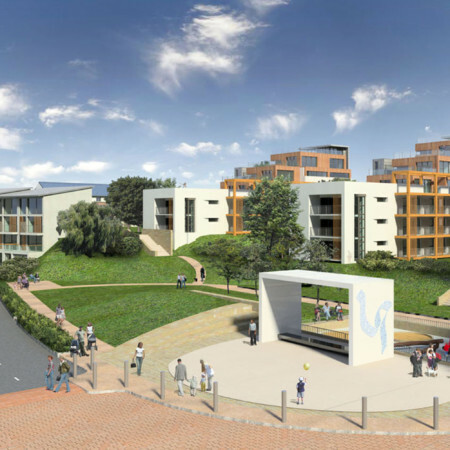 The principle aspiration for the scheme is to provide a good quality residential development on the former Granville Mill site in Oldham. 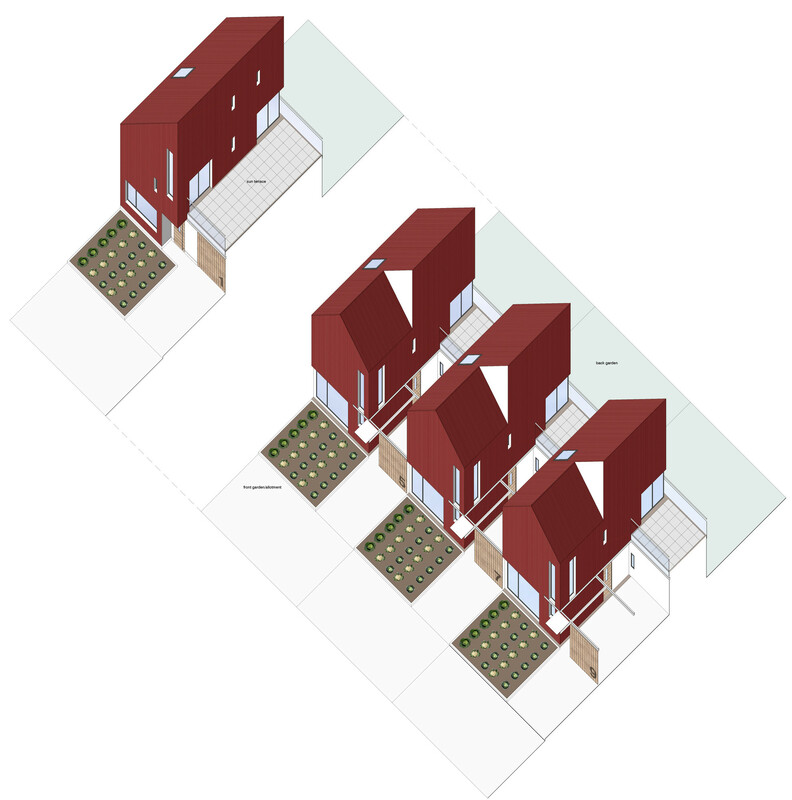 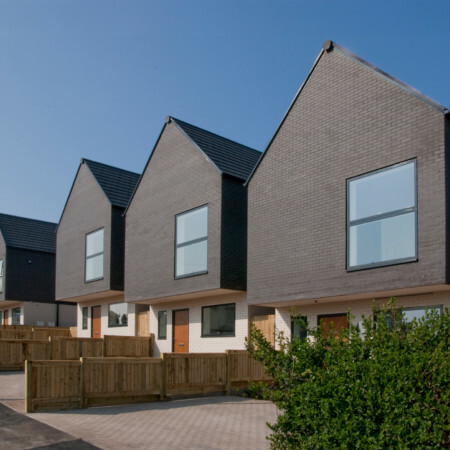 The development provides a mix of affordable three, four and two bedroom over two and three storeys across the site achieving a density of more than 50 houses per hectare. 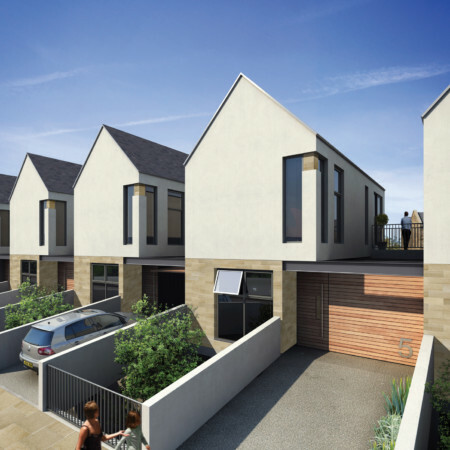 A high quality streetscape with unity of form, composition and materials helps to develop a strong community identity and has the ability to improve the quality of life in Oldham and make Granville Mill the best place to live.